Welcome to Foxhall Dental Surgery. 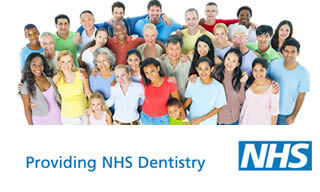 The practice has been well established for over 50 years, offering a high standard of quality dentistry. We carry out all a full range of NHS dental treatment and where some treatments are not possible on the NHS, alternative private options are available. It is our philosophy to promote good dental health at all times and we are committed to providing a friendly pain free experience. Unhappy with your smile? Lacking in confidence? 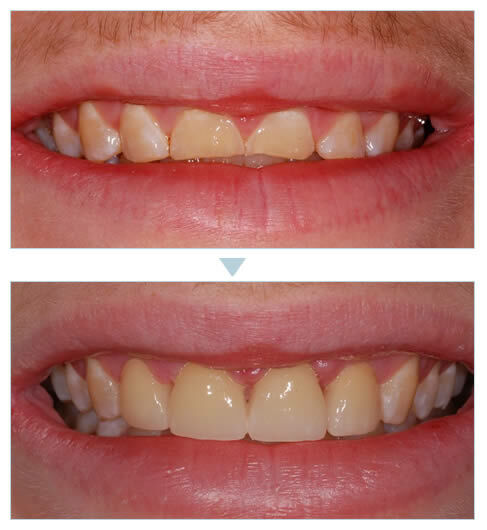 Are missing teeth making your life miserable? Our dentist is conveniently located in Ipswich, close to all major public transport networks. As well as NHS dentistry we are pleased to offer a wide range of cosmetic dentistry and specialist treatments, carried out by the practice principal, Specialist Prosthodontist Hiten Pabari and his team of associates. We are confident that we can deliver some of the most comprehensive dentistry in Ipswich and for patients travelling to us from further afield. Our friendly team will be pleased to welcome you.